Mosquito traps by Biogents are highly efficient, because they use a patented capture method that attracts the mosquitoes in multiple ways: through black and white contrasts (which act as visual cues) and human body emissions. 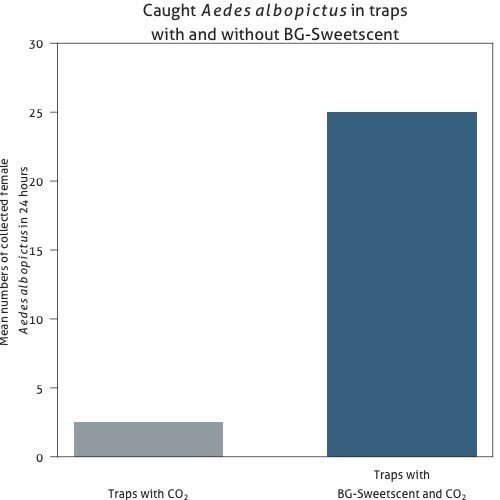 Carbon dioxide increases the capture rate even further. To the mosquitoes the trap looks just like a human being. Then the attracted mosquitoes are sucked into the trap, caught in a catch bag, and dehydrate. 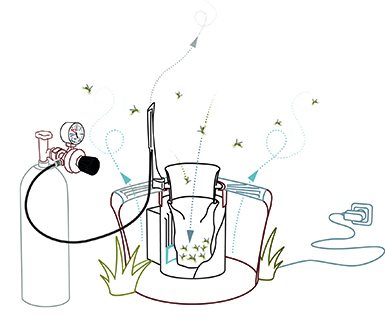 Now, the high capture rates of mosquito traps by Biogents make it possible to combat mosquitoes outdoors in a manner that is eco-friendly, selective, and sustainable. If the traps are placed correctly and used continuously, a significant reduction in mosquito bites can be achieved within just a few days. 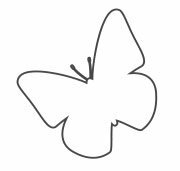 In addition, capturing the mosquitoes disrupts their breeding cycle: Less and less female mosquitoes supply less and less offspring.